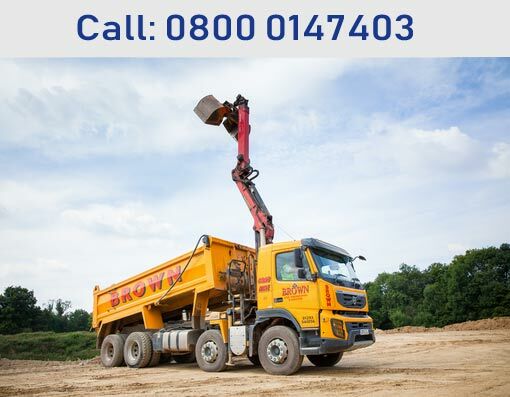 Waiting around can be annoying when it comes to having any kind of professional do some work in your property, and because of this you might always try to delay getting the work done at all, as you could feel as though you can’t be bothered with the hassle of having to wait for people to turn up. 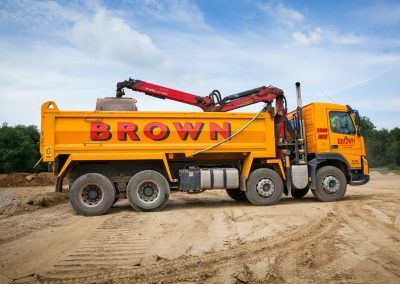 One thing that can be annoying in this respect is if you hire a skip, as you will need to wait at your property until it has been delivered, and then the same at the end when it is being picked up, as you will need to deal with the paperwork. 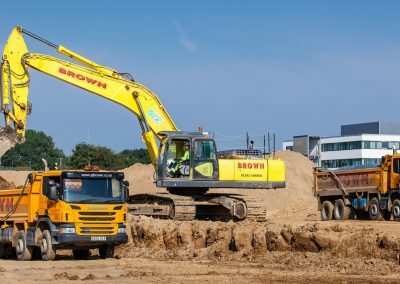 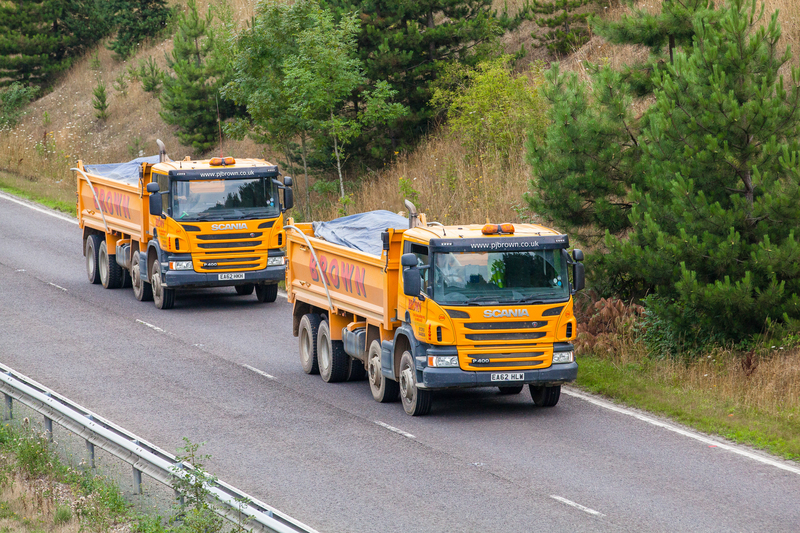 The good thing is that with a grab hire Sharpthorne company, you will find that you don’t need to do any of this, because once the service has been booked, they will be able to come and take away all of the rubbish that you have, so you won’t have to even be present if it isn’t at a time that suits you. 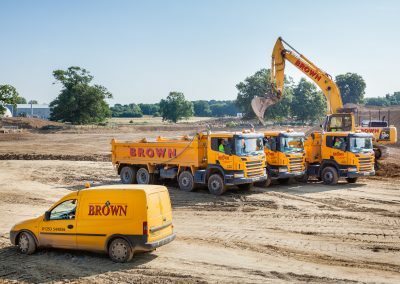 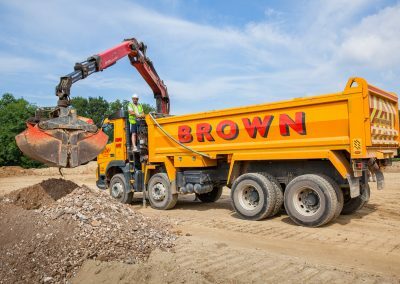 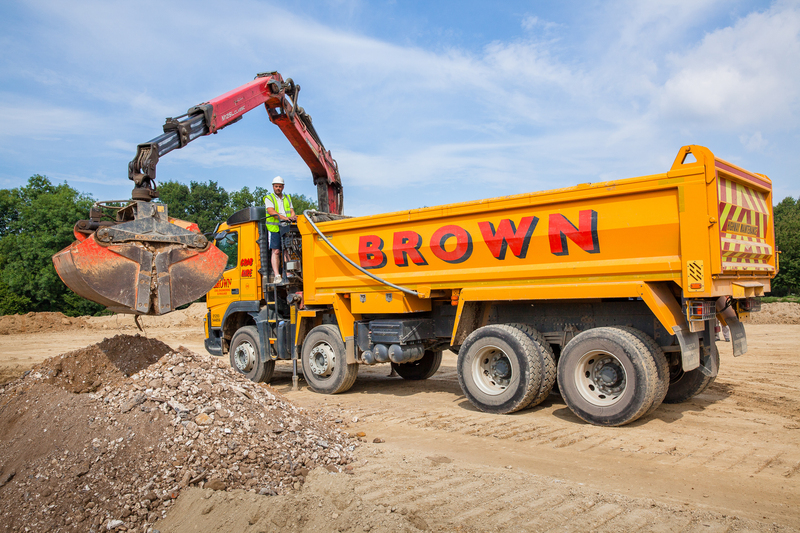 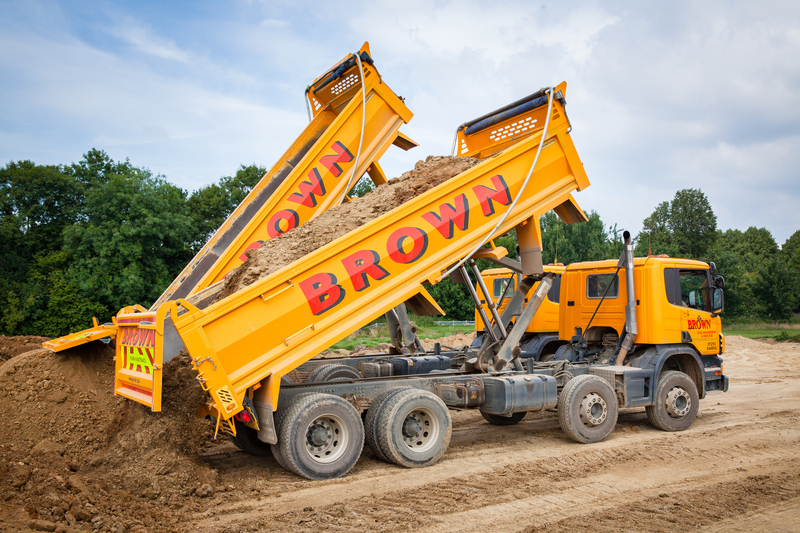 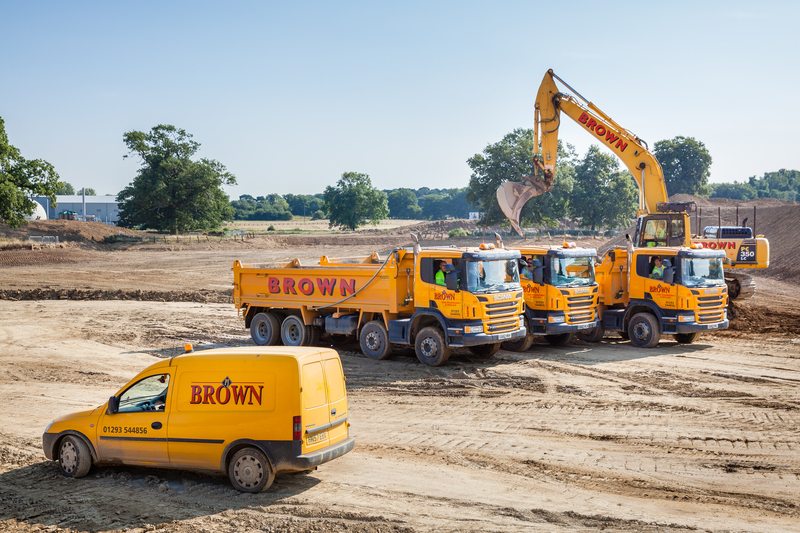 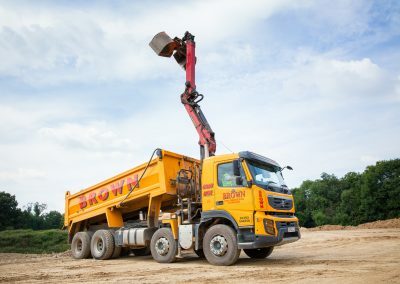 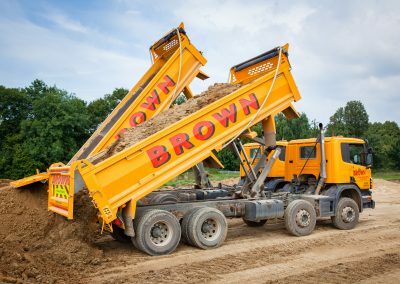 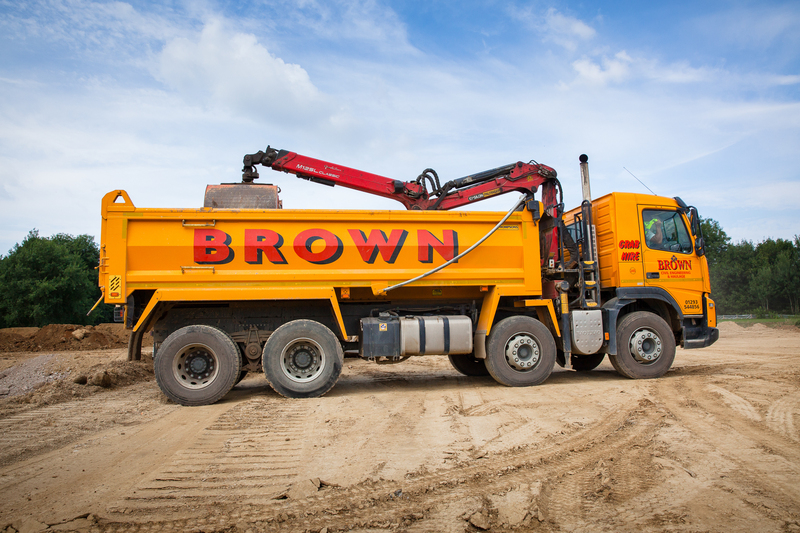 This is likely to be a better option for you than skip hire, so you should contact a company if you know that you have things that need to be taken.